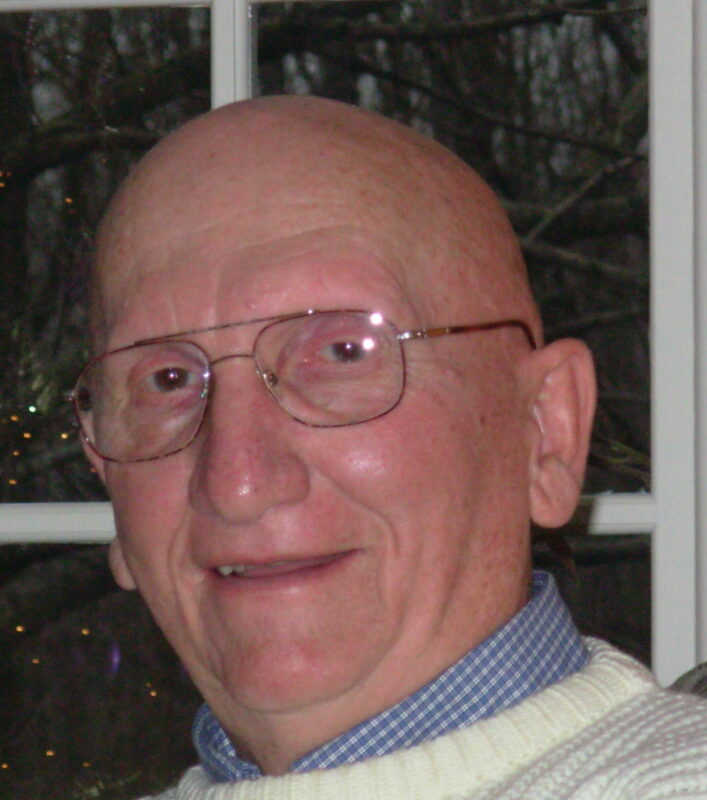 George H. Mill of Doylestown, formerly of the Olney neighborhood in Philadelphia, passed away peacefully on March 5, 2019 at his home surrounded by his children. He was married for 59 years to Eleanor (Baker) Mill, who passed in 2016 and whom he loved and missed dearly. Born in Philadelphia, George was the son of the late George and Agnes Mill. George served his country in the United States Army during the Korean Conflict as an Operations Sergeant Infantry Division. George was a member of Doylestown Presbyterian Church, a Mason, an Elder and a member of the Boy Scouts of America for almost 75 years serving as a Scoutmaster, Cubmaster and Scouter. He loved the outdoors, boating, campfires, hiking, and fishing with his family and friends, and enjoyed time at his cabin on Lake Wallenpaupack in the Poconos. He and Eleanor traveled the U.S. in their camper and cherished their time together visiting many of our National Parks from Florida to Alaska. He was a business owner and auto mechanic and loved working with his hands. He is survived by his children: Carl Mill (Dianne) of Carversville, Keith Mill (Geri) of Hatfield, Kirk Mill (Tammy) of Ephrata, and Linda Mill of Philadelphia, as well as his four grandchildren: Heather, Rebecca, Adrienne and Ryan Mill. A service to celebrate his life will be held at 10:30 a.m., Saturday, March 30 at Doylestown Presbyterian Church, 127 East Court Street, Doylestown, where the family will receive guests from 9:30 a.m., until the time of the service. Interment will be private. In lieu of flowers, contributions in George’s memory may be made to: Boy Scouts of America, 1 Scout Way, Doylestown, PA 18901; Wounded Warrior Project, P.O. Box 758517, Topeka, KS 66675-8517 or National Park Foundation, 1110 Vermont Ave., NW, Suite 200, Washington, DC 20005.